Beer and salami, in Austria this is called -Brettljausn- Great for breakfast or a break. 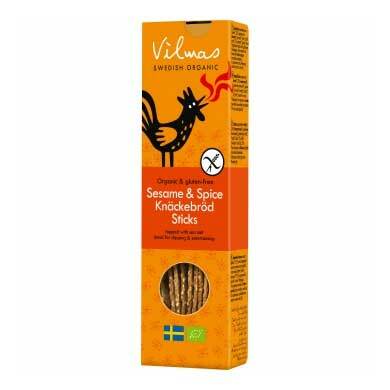 Enjoy the lovely Swedish salami with bread beer and mustard. It is a good gift set for men but women enjoy this one too! 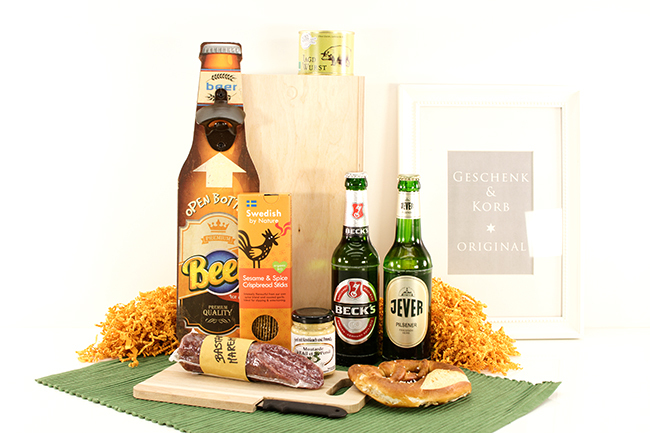 Delivered in a wooden box, Becks and Jever beer, Italian salami and bread sticks, German sausage and mustard - including a cool bottle opener for the beer. Perfectly combined set, makes a very nice gift for men in general. 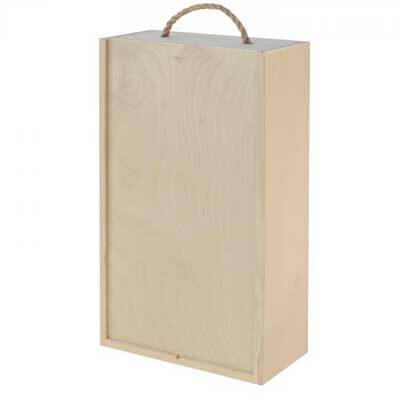 Wooden Box, pure, with sliding lid. Solid. with his very own, very bitter taste. 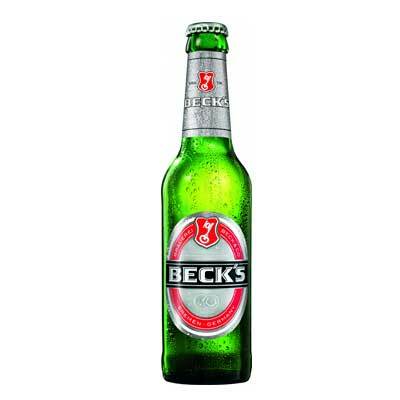 Becks Brewery, also known as Brauerei Beck & Co., is a German brewery in the northern German city of Bremen. 5,6% Alk. Rustic, made with spicy flavor of old farmer tradition without pickling salt. 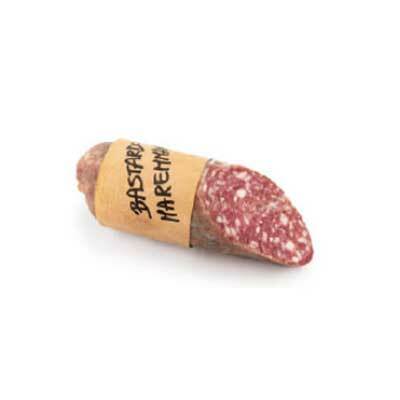 The handwritten label paper gives this salami a perfectly appropriate authentic look! 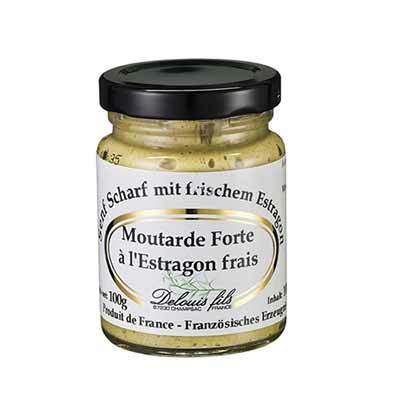 The mustard production has a centuries-old tradition in Europe and especially in France. The small, relatively mild, nutty mustard seeds develop their sharpness only when milling with the addition of liquid. 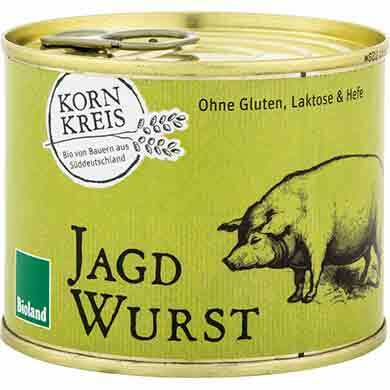 Depending on the length of storage time of the mustard remains sharp or mild. Finished with spices such as green pepper or herbs (tarragon, parsley and chives) Mustard is so varied that it would be a shame to eat it only for sausage. In the organic hunter sausage has a delicate blend of spices. It is produced by hand and offers an excellent taste. 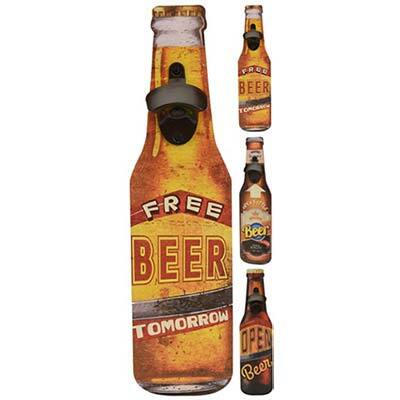 water, barley malt, extract of hops, hops, 4,9% alc. 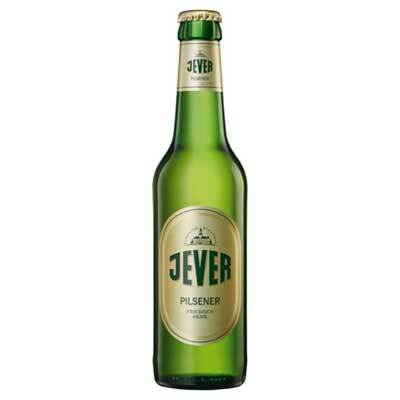 Contains 4,9% alc.. Not suitable for pregnant and-or breastfeeding women. water, barley malt, hops, 4,8% alc. Contains 4,8% alc.. Not suitable for pregnant and-or breastfeeding women.